Offered for a limited time while quantities last! An excellent limited quantity price compared to many stands on the market. 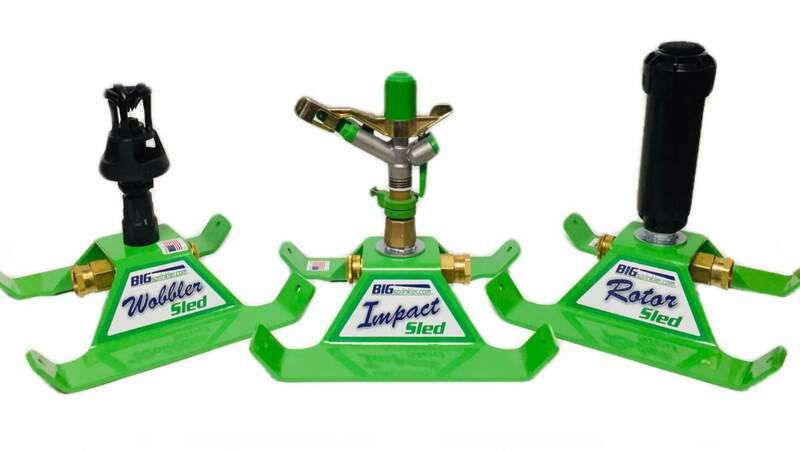 The 3/4" basic rain tree stand is a durable, plated metal folding stand with a large agriculture grade brass 3/4" base sprinkler head attached and brass swivel garden hose attachment. This stand opens up with a wide, stable base when operating and easily folds up for storage in your garage or closet. Comes with 3 nozzle sizes to accomodate your water source: Flow ranges from 5 to 10 gallons per minute and coverages up to 90 feet in diameter! Operates from a garden hose! General watering Residential yards Gardens Shrubs Nursery plants Much more!